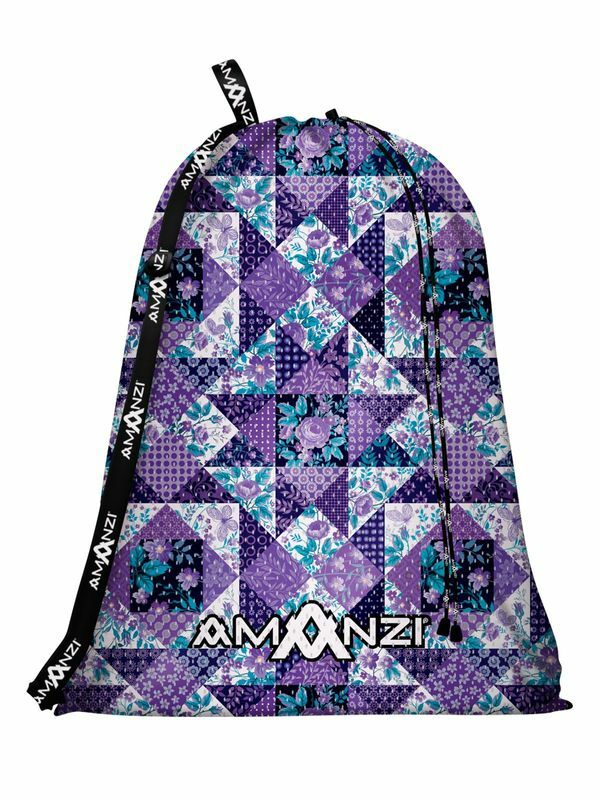 Plaid is such an intricate pattern with lots of cool potential, so we wanted to step back in time and add a dash of feminine flair with the Purple Plaid AMANZI mesh bag. We have combined edgy floral designs and polka dots to create a plaid pattern that can make plaid as cool as it was back in the 90’s. You’ll channel your inner rock star (not your grandma!) every time you carry your Purple Plaid mesh bag to the pool.